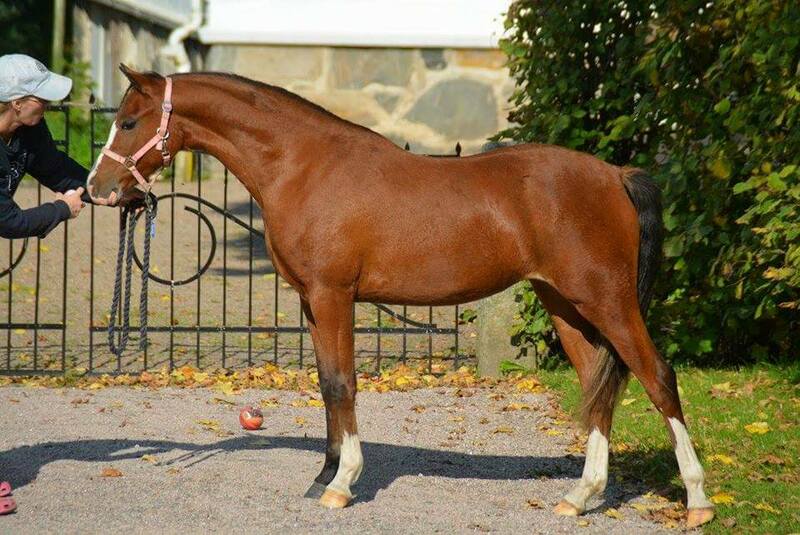 Purchased for her size and movement, along with a very nice ponytype. 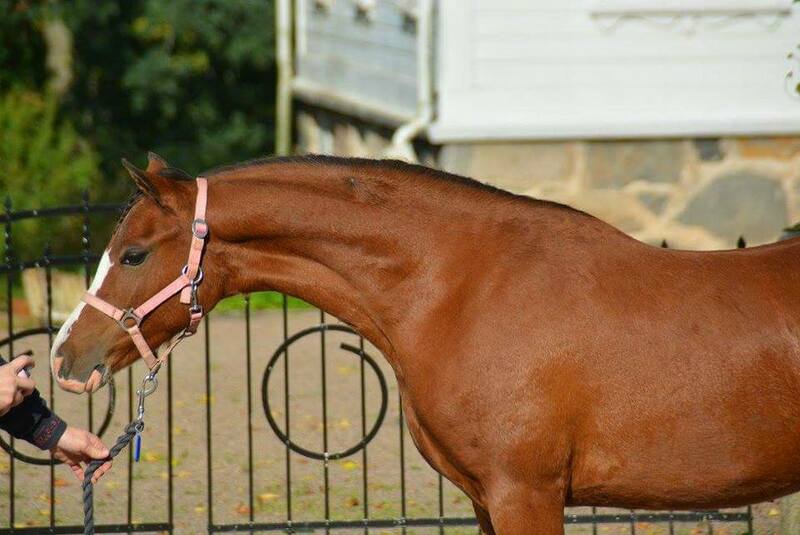 Lady has the best of temperaments, and we hope she will follow in her very successful sire and brothers footsteps. Her Sire Janpete Tom Thumb is a multi Bronze and Silvermedal Winner, and also Goldmedal winner at the Royal Welsh, and is 2017 going to HOYS. Her Dam is a multi Bronze Medal Winner. Very grateful to the Mansfield family for letting us have her, and it will be very interesting to follow her future.